Henry Golding, the star of “Crazy Rich Asians,” never acted before this movie. 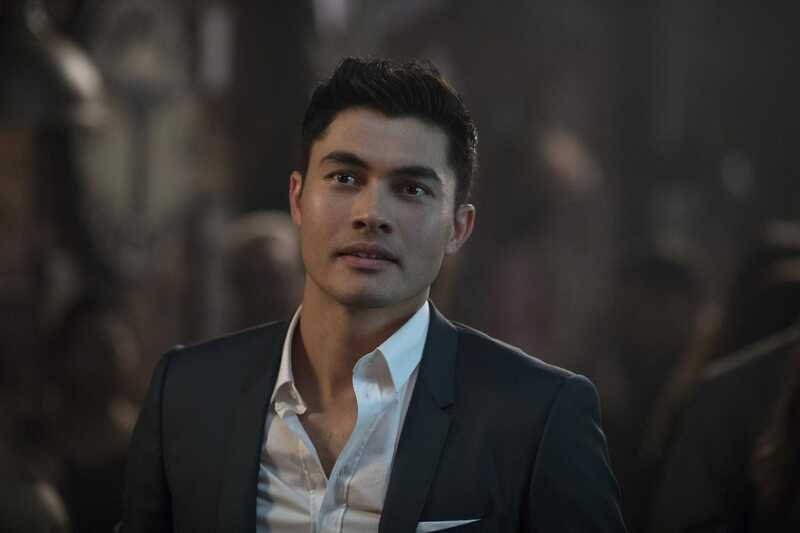 “Crazy Rich Asians” star Henry Golding – a travel show host – took the leading role as Nick Young in the $30 million Warner Bros. rom-com without any acting credits to his name. Golding told Jimmy Fallon on “The Tonight Show” Wednesday the story about how he was cast, which involved an accountant who met him five years ago – and some resistance on his end. “When you meet Jon,” Golding told Fallon, “anyone can tell you: he’s the most convincing human being.” After the Skype call, Golding went through the audition process and chemistry reads with co-star Constance Wu. He said he got pulled out of his honeymoon to complete a screen test (“wife wasn’t happy, still making up for it, but I think she loves me”). Wherever you are Lisa Kim, the world thanks you. “Crazy Rich Asians” is in theaters now.